Dr. JC Romero’s dental practice is based in Menifee, he is proud to serve as the family dentist of choice for patients throughout Sun City, Homeland, Romoland and Canyon Lakes. Patients as young as 3 and as old as 103 will find in Dr. Romero a highly competent and attentive dental professional care giver. One’s first few visits to the dentist can be intimidating. Dr. Romero is willing to go the extra mile to ensure that small children have a pleasant, fear-free experience when visiting the dentist. Our children's dental services include explanations for the uses of various dental tools and so children leave their appointment understanding the importance of maintaining a healthy mouth. Dr. Romero treats many senior citizens at his family dental practice in Menifee. For our geriatric dental patients, the maintenance of good dental and oral health can dramatically improve quality of life. Dr. Romero aims to preserve his patients’ healthy natural teeth whenever possible. In situations where the tooth cannot be saved, Dr. Romero recommends prosthetic solutions to best accommodate a patient’s cosmetic and functional needs. He has extensive experience in the field of dentures and will ensure that his patients are informed of all of their options and associated expenses. When striving to best meet the needs and preferences of patients, it’s important to see the big picture. In addition to standard diagnostic procedures, Dr. Romero makes use of his patients’ overall health information and family history to prevent disease and promote optimal oral health. Treatment plans include both functional and cosmetic solutions to build beautiful and healthy smiles. 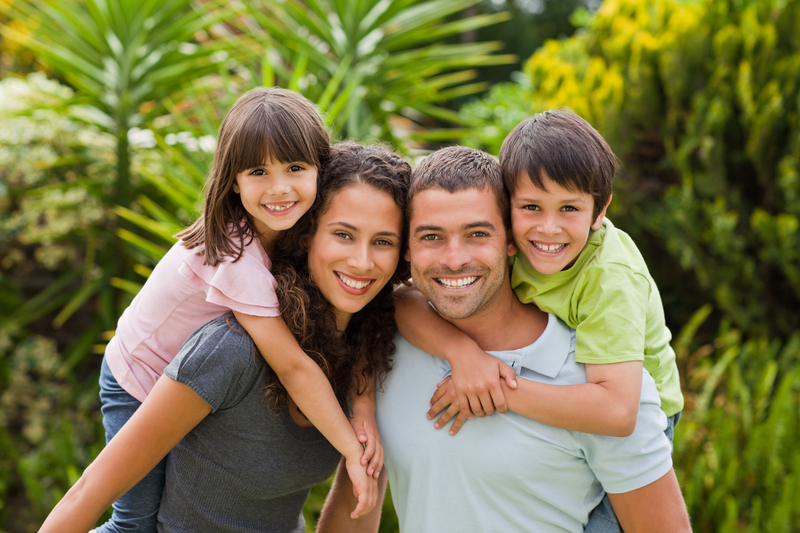 Patients of all ages benefit from a dentist that’s passionate about preventing dental problems. Dr. Romero is adamant about the use of sealants and fluoride treatments with his younger patients. He believes it’s never too early or late to inspire healthy habits that will prevent disease and keep teeth and gums strong and healthy. If you’re looking for a Menifee dental practice that values your family’s wellness, then we encourage you to request an appointment time with Dr. Romero. If you have any questions about our practice or family dentistry in general, please feel free to contact us at our Menifee Valley dental office.